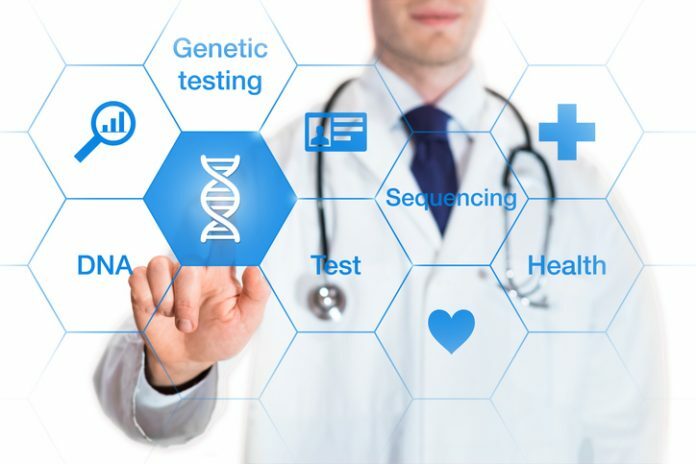 Swiss artificial intelligence health company Sophia Genetics announced the launch of what it calls the world’s first capture-based myeloid clinical solution to receive the CE-IVD mark. The Myeloid Solution comprehensively covers genes associated with hematological disorders to provides clinicians with rapid and precisely analyzes their patients’ DNA. The test includes screening for the detection of genomic mutations responsible for myeloid and lymphoid leukemia, which represents more than 2.5% of all diagnosed cancer worldwide. According to company information, the new test “represents a major advancement in the personalization of cancer care.” Leveraging its artificial intelligence technology, the Sophia Genetics tool will provide clinical decision support based on the individualized “footprint” of each individual’s cancer. The company touts itself as a leader in delivering data-drive medicine. It leverages artificial intelligence to both inform doctors about potential treatment decisions while also helping inform and propel genomics research. Sophia Genetics has created a network of 400 institutions from 55 countries that use the company’s Sophia DDM analytical platform that the company says forms the world’s largest clinical genomics community. Last month at the Precision Medicine World Conference in Mountain View, CA, the company announced its AI technology had gained radiomics capabilities, allowing to integrate genomics and radiomics information in its clinical decision making tool and as a method for monitoring disease progression and treatment efficacy.